These are some cool ideas. 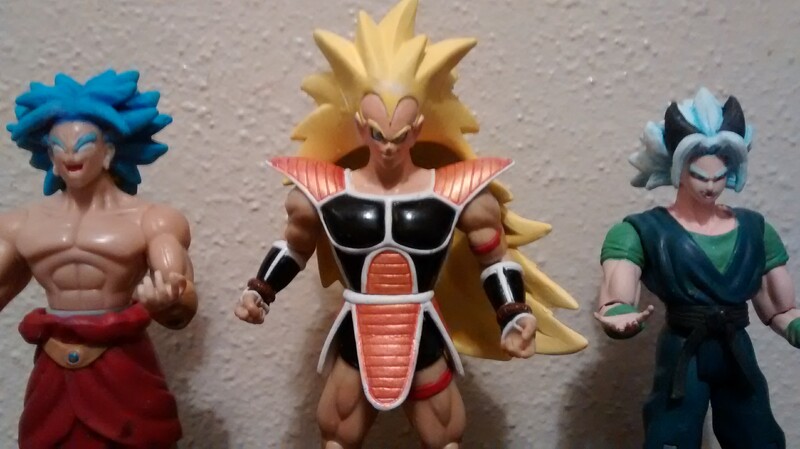 I like the end of Z Tien legs for earlier Z Tien, the shortening of GT SSVegeta, and the Real Works Trunks head on the armored body. Came out nice. 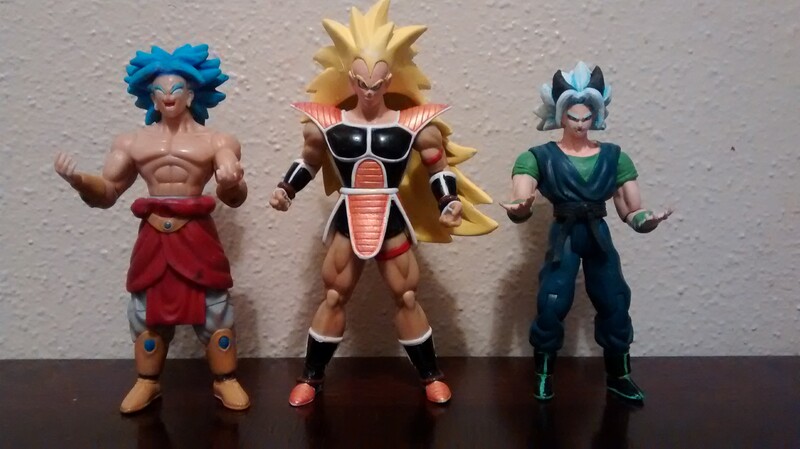 Raditz actually looks pretty badass as Super Saiyan. And nice touch to Bulma. 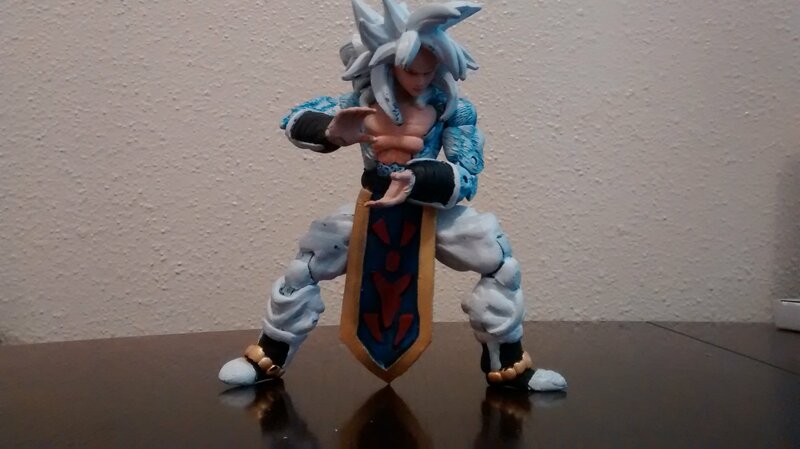 This is a custom that has been in the works for years but I finally got motivated to see it finished. I started this a long time ago with a Irwin Rditz head and it looked awful. 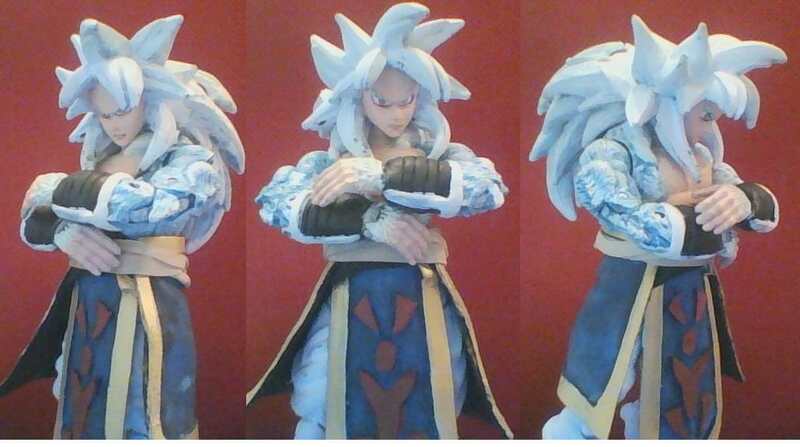 The last couple days though I've been really trying to refine the sculpt and add some nice finishing touches. I still need to work on the belt area but I ran out of glue so the rubber band is only temporary and the finished look will be very tapered and snug to the body.The boots looks awesome but you can't see them in these pics lol. I will tKe better pics later today. Just showing off the articulation, the base figure was an X-3 Beast figure from Marvel Legends. Here is the figure in it's entirety without the extra kilt piece to show the sculpting I did for the pants and boots. 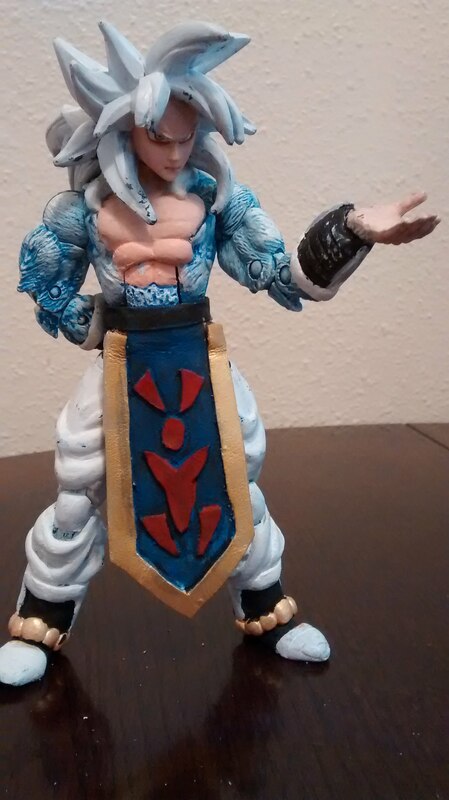 I unfortunately lost the articulation in the lower feet. I will shorten the length of the toes and re sculpt those as well since they look too long. That's nice. 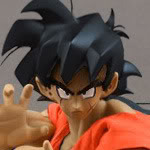 I was always intrigued by that famously fake AF SS5Goku artwork. 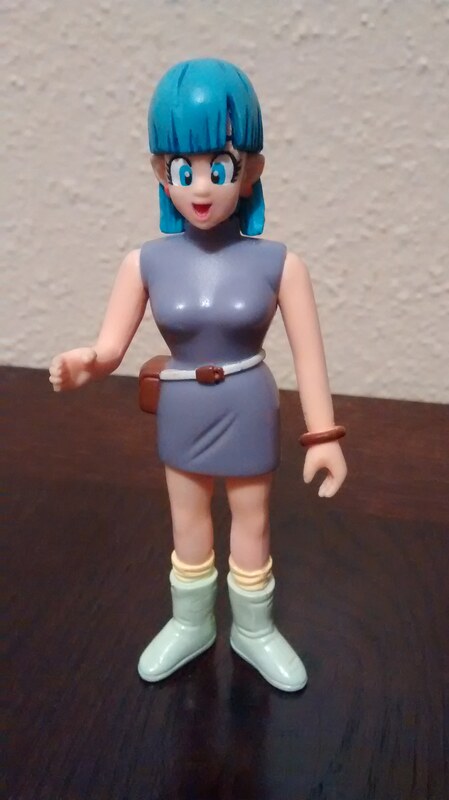 AB Bulma does look great with the touch up kirkymonster1983 Doesn't the dress say capsule corp on the side in the anime? That would be an excellent alteration to add! Well I have yet to watch DragonBall so in my head this is Bulma from World's Strongest. 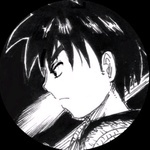 A capsule corp logo would be cool but that is beyond my skill level. 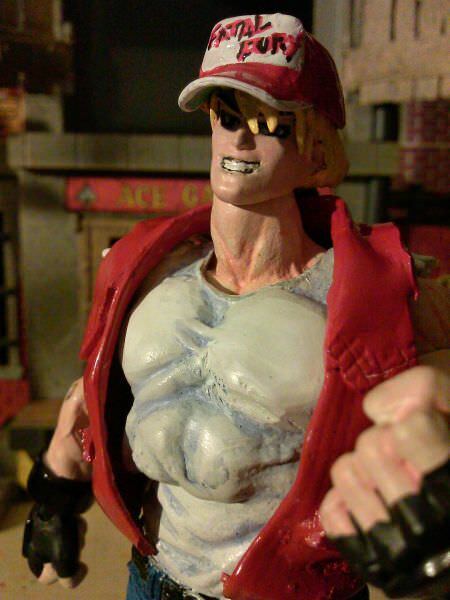 I managed to write Fatal Fury on a mattel WWE hat for a custom Terry Bogard but that was about the limits of my skill when it comes to painting words n a custom figure. The symmetry and the tiny letters of the capsule corp logo would be too much for me to free hand. If you're interested, I'll sell you a sheet directly through paypal instead of on ebay. $13 including shipping if you don't want a tracking number and you send the payment as gift/friends/family, or $13.70 if you send the payment as goods/services. Just send me a PM if you're interested and let me know your name and address. I want to buy a set from you but it would require a very friendly and LONG and NERDY conversation.